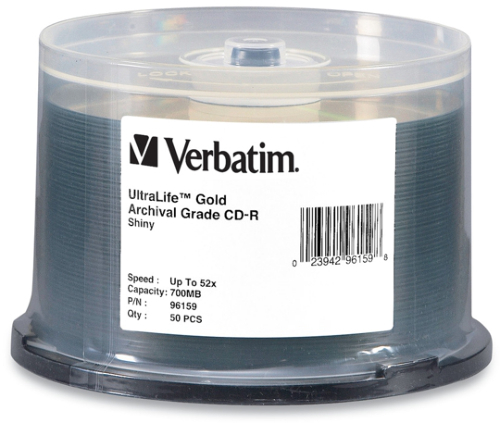 Verbatim 80-Min 52X UltraLife™ Gold Archival CD-R’s As low as $1.39 each! MAM-A 80-Min 52X Gold Archival CD-R’s with Diamond Coat™ Protection As low as $1.95 each! 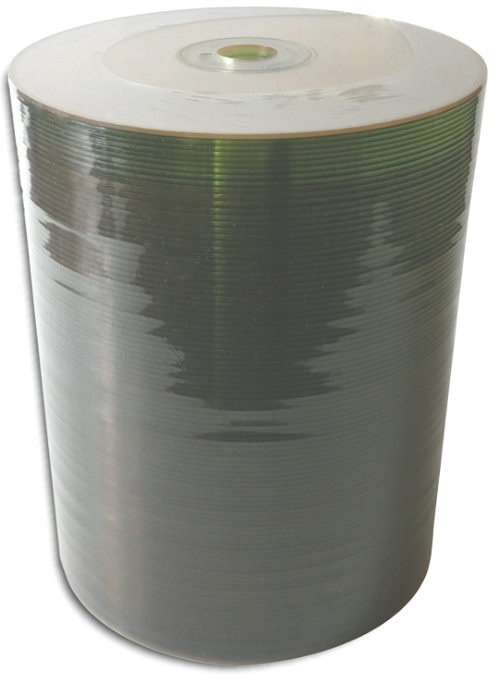 MAM-A 80-Min 52X Gold Inkjet Printable Gold Archival CD-R’s Gold Inkjet (clear hub) As low as $1.99 each! MAM-A 80-Min 52X White Inkjet Hub Printable Gold Archival CD-R’s As low as $1.99 each! 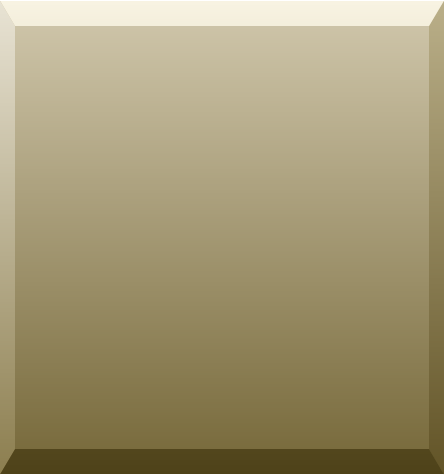 MAM-A 74-Min 1X-12X Gold Archival Audio Master CD-R’s with Diamond Coat™ Protection As low as $2.35 each! MAM-A 80-Min 52X Gold Archival CD-R’s with RED Confidential Security Ring with Diamond Coat™ Protection As low as $1.75 each!